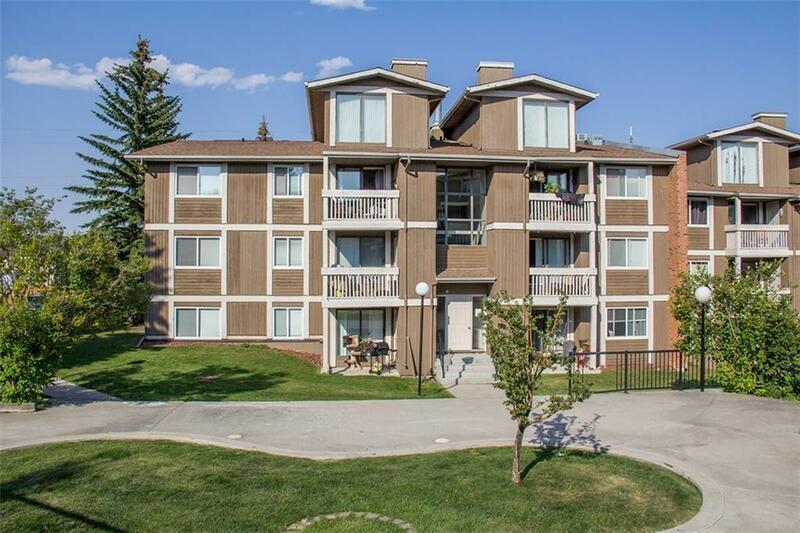 Top Floor Corner Unit with over 1000 Square Feet of Living on 2 Levels. 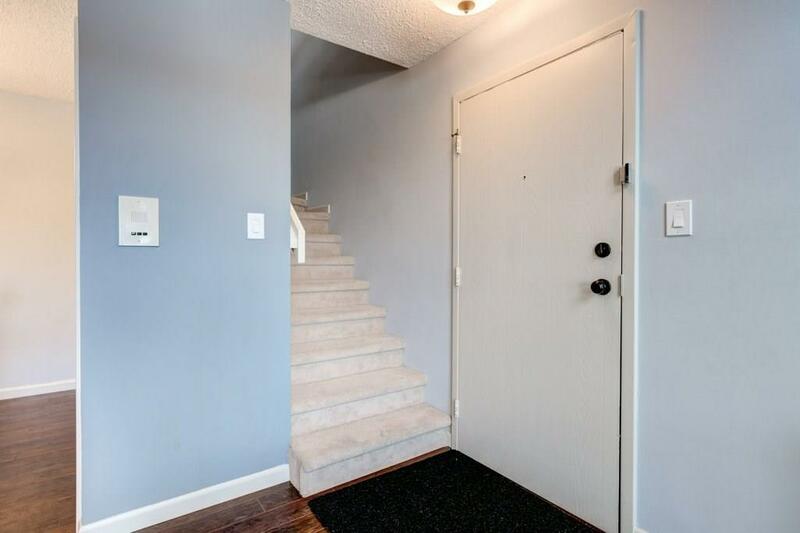 This 2 Bedroom home includes an Additional Loft space that can be used as a Third Bedroom, Game Room, or Office. Luxurious Laminate Flooring Sprawls through the Main Floor into the Bedrooms. The Kitchen has custom Cabinetry, Granite Counter Tops & Full Stainless Steel Package of Appliances. 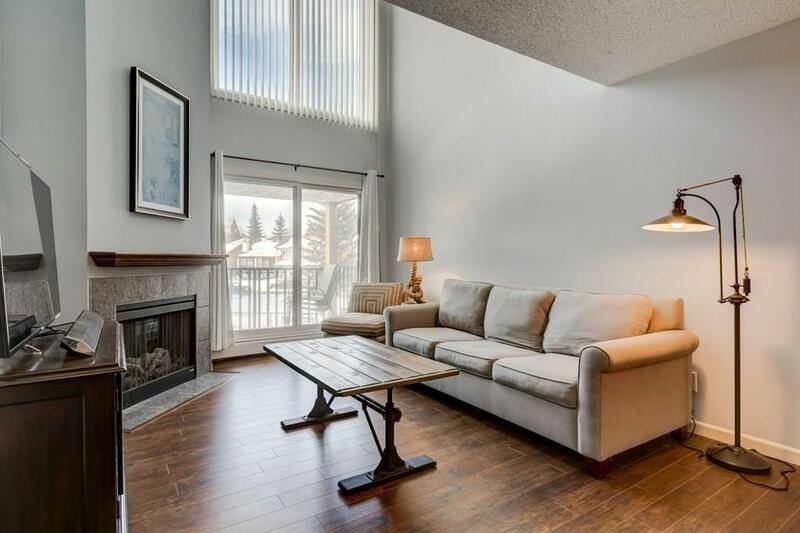 Two Storey Windows allow Southwest Sunshine to Beam into Living Room making it warm and bright. 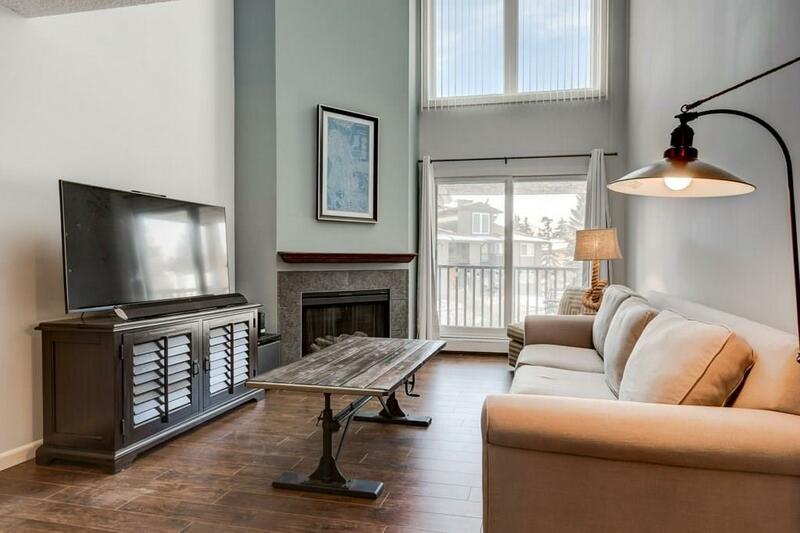 Cozy up to the Electric Fireplace and enjoy the Open Concept Feel of your Main Floor. The Bathroom is Huge and contains your convenient Insuite Laundry. Step out onto your Balcony with the best Courtyard Views in the Complex. Additional Storage can be found on the Balconies Storage Locker and there's more under the stairs. Condo Fees include all of your Utilities except Power & Cable/Internet. Parking stall #634 is steps away with Plug-in for Colder days. This home is Move in Ready and waiting for you to view with your Favorite Realtor.